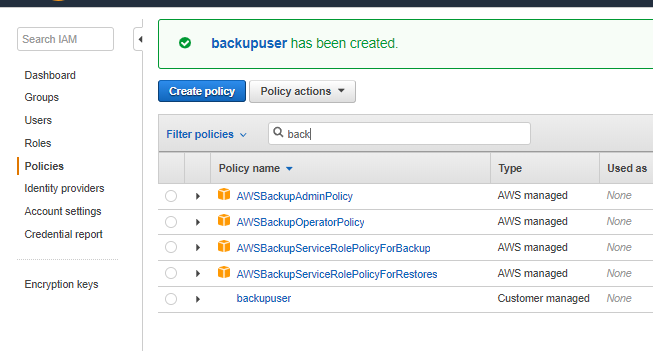 The basics of N2WS Backup & Recovery (CPM), enterprise backup and recovery for Amazon Web Services. 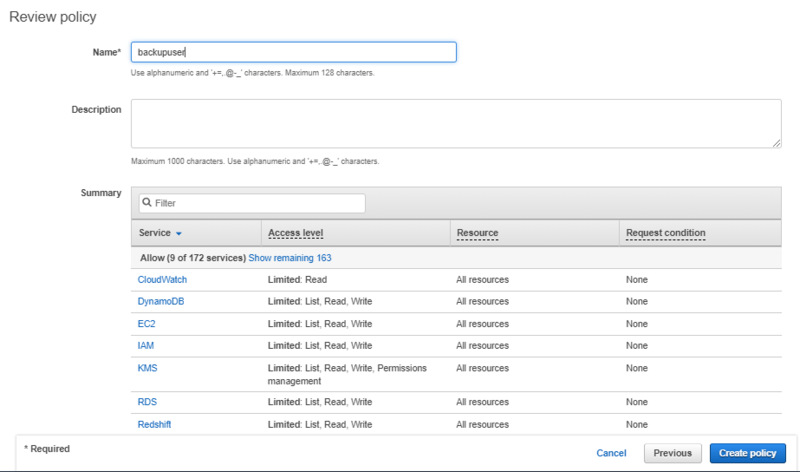 In this post, we will share you how to start using it from AWS Marketplace. 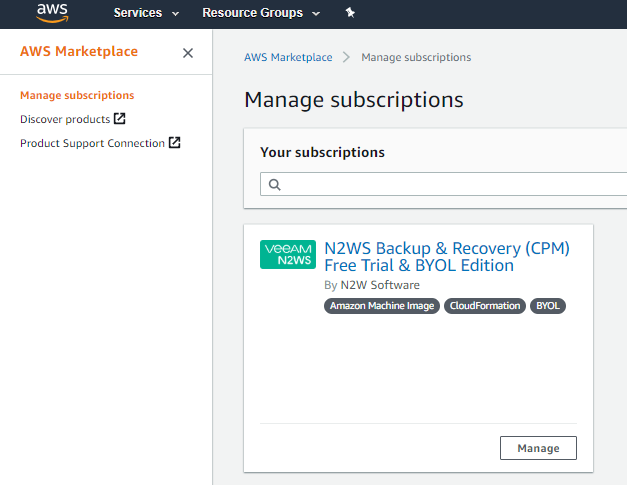 N2WS Backup & Recovery (CPM), known as N2WS, is an enterprise-class backup, recovery and disaster recovery solution for the Amazon Web Services (AWS). Designed from the ground up to support AWS, N2WS uses cloud-native technologies to provide unmatched backup and, more importantly, restore capabilities in AWS. N2WS is sold as a service. 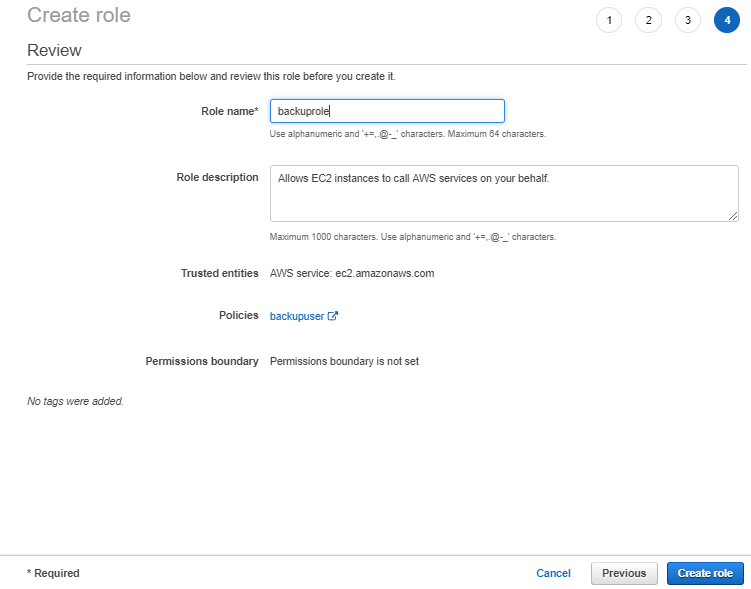 When you register to use the service, you get permission to launch a virtual Amazon Machine Image (AMI) of an EC2 instance. 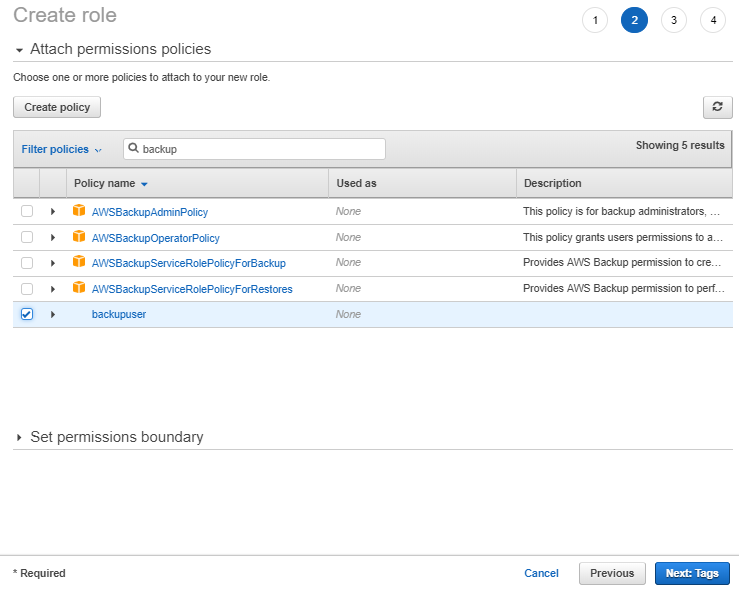 Once you launch the instance, and after a short configuration process, you can start backing up your data using N2WS. The AWS Marketplace is an online store where you can find, buy, and quickly deploy software that runs on AWS. These software packages are available in the form of Amazon Machine Images (AMIs) that contain all the information necessary to boot an Amazon EC2 instance with your software. 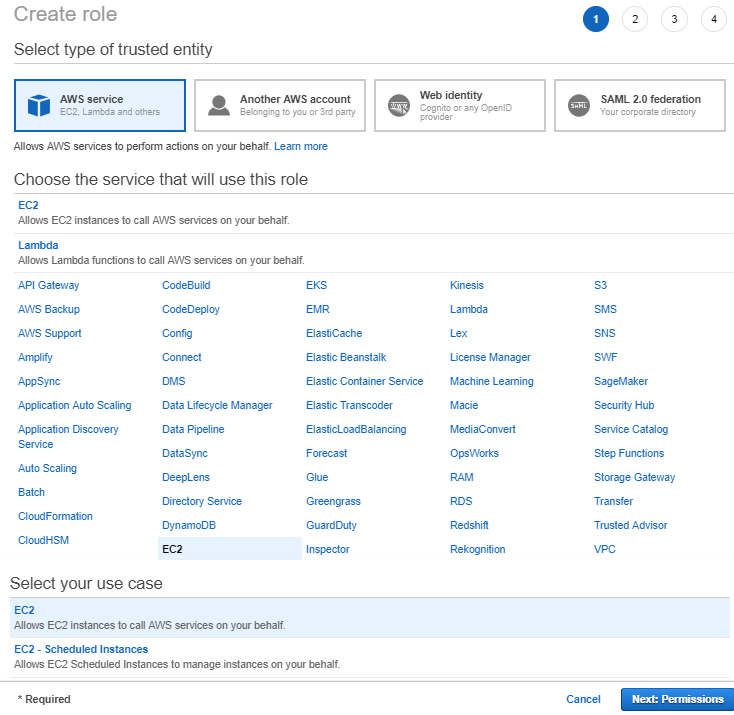 The AMIs available through the AWS Marketplace has been tested by AWS so you can be confident that the software/AMIs you deploy through the Marketplace will perform as expected, thus you should always check the Marketplace for software you wish to deploy. 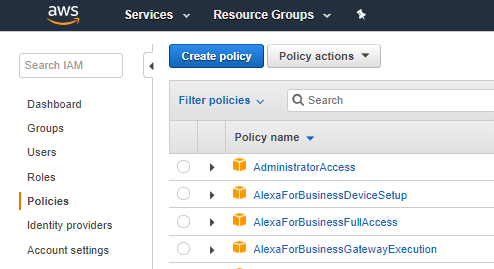 Login to https://aws.amazon.com/marketplace/ and in the search bar, type cloud protection manager and click the search icon. The search will list various Cloud Protection Manager versions, you can choose your required version from there . Note that here we will be selecting CPM Free Trial version, regardless of the version you follow the steps for other versions also, steps are similar. 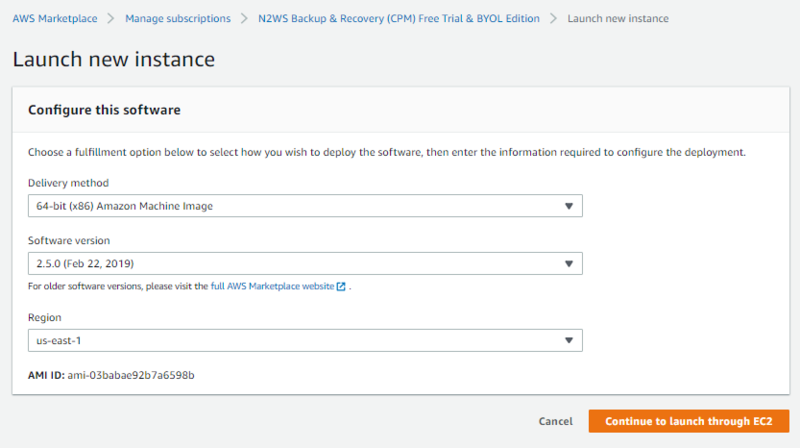 On the N2WS Backup & Recovery (CPM) Free Trial page, Click on Continue to Subscribe to deploy the CPM instance. 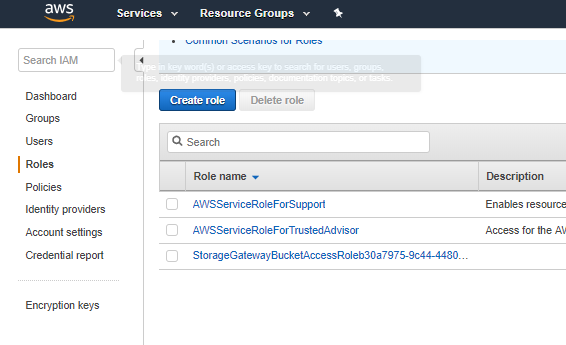 Here we are going back to AWS console to configure the permissions and roles to configure the instance then we will resume the configuration if you configure the permissions and riles first you can continue from the previous step. To perform the backup, restore, and DR operations with the minimal security permissions, a new IAM user with custom permissions need to create. 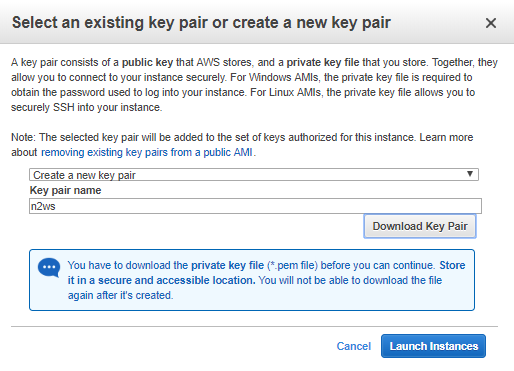 It is very easy, just Download the JSON permissions file from this KB article and run the from IAM console. A new page will open and you can view AMI type, Software version, and Region from there. Here we Configure the Security group to access the Instance, Port 443 and 22 is required for this instance you can specify the source IP for more security, also you add any additional port required to poened form there . Once Completed you view that INstance is running, now you have successfully deployed the instance. N2WS Cloud Protection Manager (CPM) Page will open , you can continue access from there .